A School Engagement Day to entice youngsters into careers in construction has been hailed a success by industry specialists who have united to help bridge the skills gap in the sector. The event was initiated by The Civil Engineering Training Group North East, (CETG NE), after the Construction Industry Training Board (CITB) released a report alongside the North East LEP highlighting the increasing skills gaps within the construction and civil engineering industries in the North East. CETG NE worked collaboratively with construction leader, Esh Group, training company, Trainbase, and Northumberland County Council to deliver the event which was held at Trainbase’s construction training facility in Bedlington and was attended by 85 students from the town’s Meadowdale Academy. 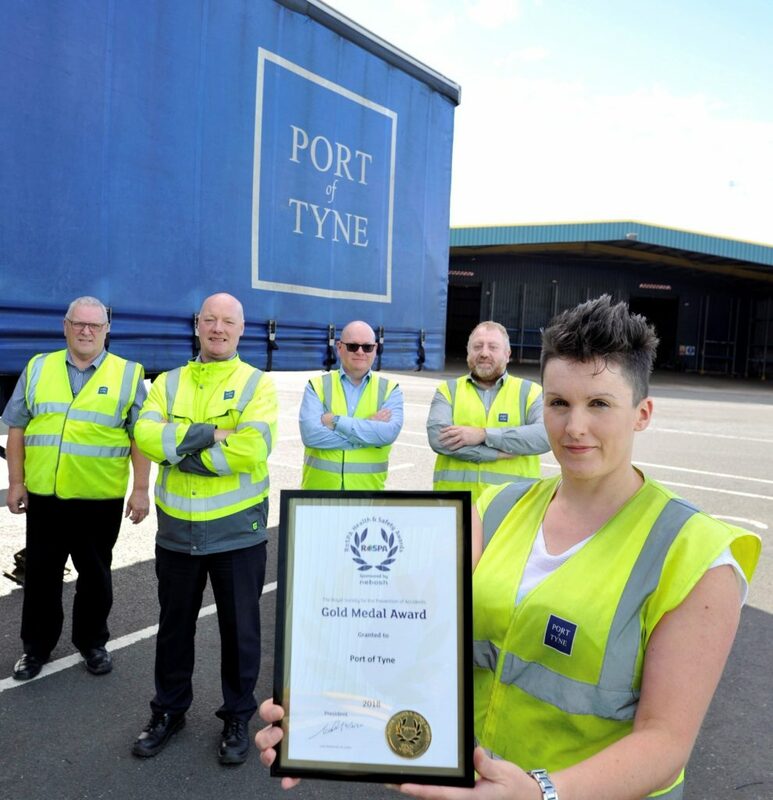 Kate Marshall, group training officer at CETG NE said: “There is an evident skills gap in this sector within the North East. The region is facing major struggles in the future with the likes of an ageing workforce, Brexit and HS2, which could mean a lot of the North East workforce will migrate down South. The event, which took place on Friday 12th October, included an array of hands-on activities for the students to participate in. 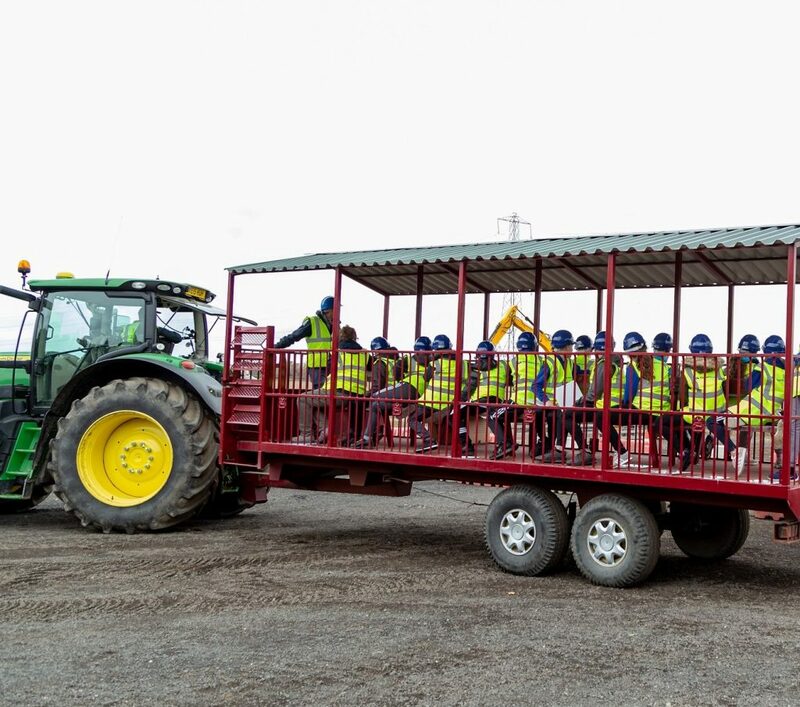 Trainbase carried out plant demonstrations and a careers activity, whilst apprentices from Esh Group delivered a presentation to share their experiences of getting started in the industry. Other activities included a bridge building exercise, which was hosted by VolkerBrooks, spot the skills, plant simulator experience and a myth buster challenge. Tony Rutherford, director & centre manager at Trainbase said: “Through this event we are looking to change perceptions of construction jobs amongst young people and really showcase the wide range of fantastic career opportunities that are available in the sector. Carole Richards of Northumberland County Council added: “This kind of engagement between schools and businesses is extremely important for students’ learning and to help raise awareness of career choices.